I just sold another property at 922 SPERLING AVE in Burnaby. Beautiful 1/2 duplex in a sub-division in Simon Fraser/Parkcrest area within Burnaby North Secondary catchment. Built by experienced builders, this lovely home features 5 bedrooms, 4 full baths, engineered hardwood floors, HW radiant heating, maple kitchen cabinet with granite counter-tops throughout & 11' ceiling in living/dining room with beautiful crown mouldings and freshly painted. There is one bedroom downstairs with a separate entrance. 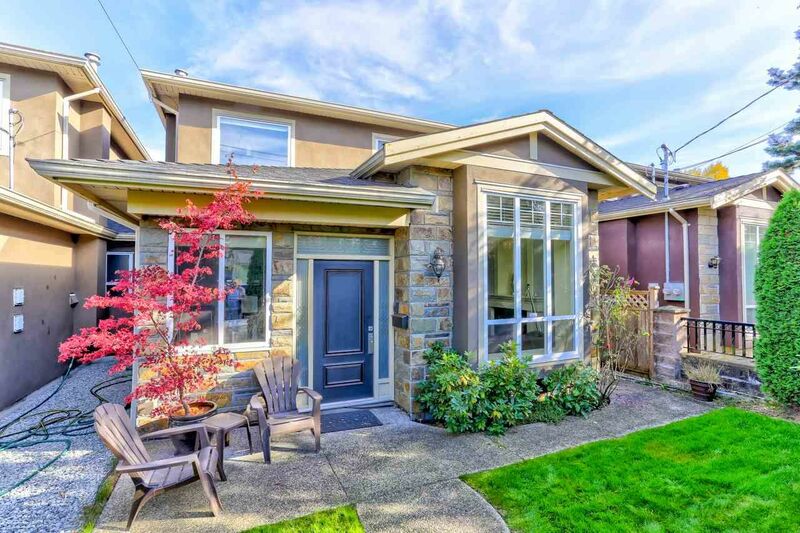 Do not let the "Sperling Ave" fool you, it is extremely quiet inside plus private front yard (with mature tall hedges) and beautiful back garden (with excellent mountain views). Ready to move in! Unique fully renovated and updated 1 bedroom apartment with highly desirable city, water and mountain views in Bosa Boundary View towers. Spectacular view to NorthShore Mountains, Lions Gate Bridge and Burrard Inlet from the oversized 150 sq/ft balcony. Great use of floor space with brand new s/s appliances, laminate wood flooring, designer's kitchen cabinets, corian countertops and new paints throughout. Very well-maintained building has been re-piped, roof, balconies, interior & exterior painting. Shared laundry on same floor, 1 parking spot. 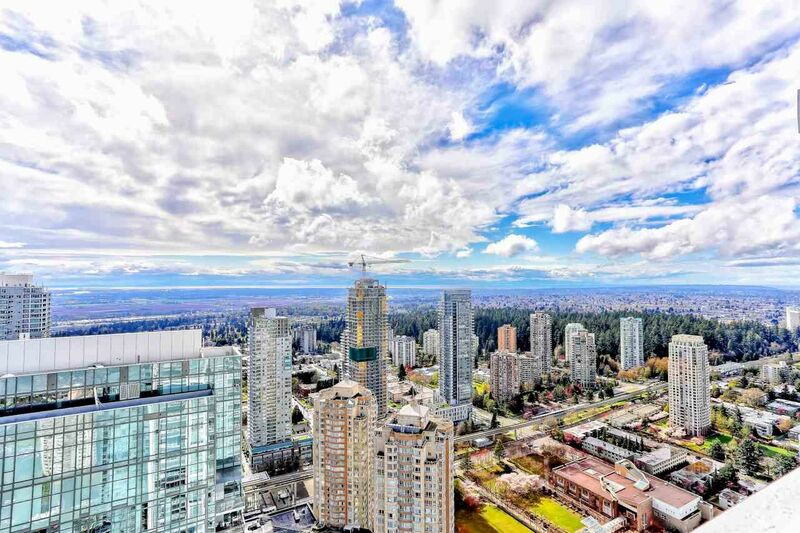 Steps to transit, shopping, restaurants, minutes to Downtown Vancouver. ***Open House - March 24 Sunday, 2-4 pm. I have just listed another property at 5561 DUNDAS ST in Burnaby. Quiet side of Dundas street. 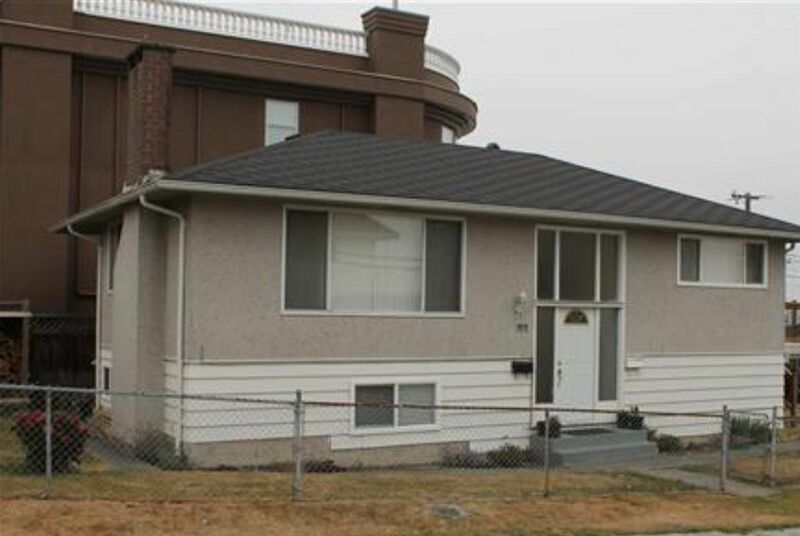 Solid & well kept house on bright and corner lot in Capitol Hill!! 2 bedrooms ups and 2 bedrooms down with a lot of upgrades: Laminate floors on main, newer bathrooms, gutter, double glazed window. Basement has separate entrance. Huge party sundeck 22'x12' with city and Burrard Inlet view. Fenced yard. Close to George Green Park, school, and buses. Only minutes drive to SFU, BCIT and Brentwood Mall. Tenanted! Please allow time for showing. I have just listed another property at 3084 GRANDVIEW HWY in Vancouver. I just sold another property at 1901 4250 DAWSON ST in Burnaby. Bright & spacious 2 bed 2 bath unit located in the Heart of Brentwood with panoramic NW views of the Mountains & City from the 19th floor. 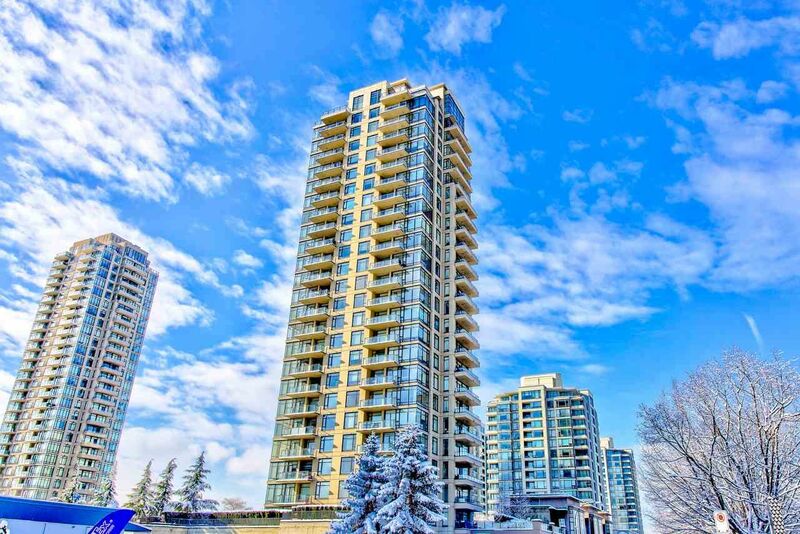 This unit features an open concept living, dinning & kitchen area with granite countertops, stainless steel appliance, 9' floor to ceiling windows, in-suite laundry, 2 parking stalls (P1 #103 and #106), and a large balcony and storage locker (P1 #6). Just steps away from Gilmore Skytrain Station, Brentwood Mall, Solo District, a lot of famous restaurants and shopping. Amenities includes visitor parking, fitness room, hot tub and much more! Please visit our Open House at 1901 4250 DAWSON ST in Burnaby. Bright & spacious 2 bed 2 bath unit located in the Heart of Brentwood with panoramic NW views of the Mountains & City from the 19th floor. 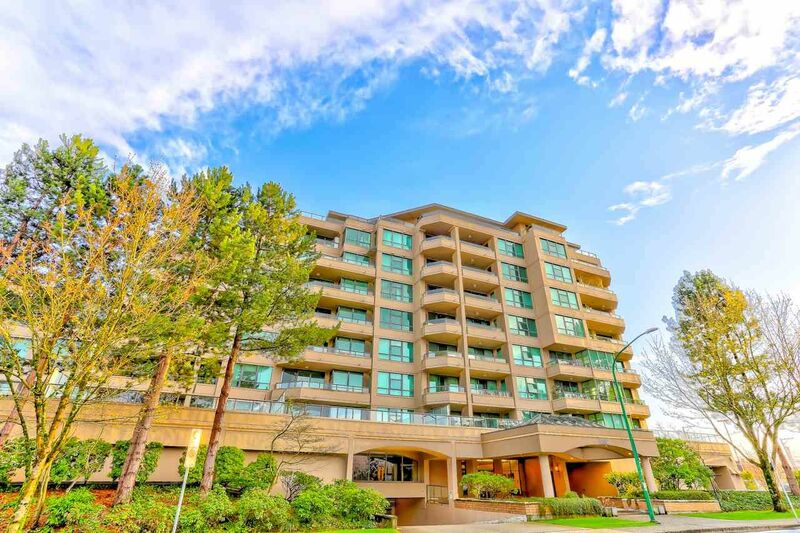 This unit features an open concept living, dinning & kitchen area with granite countertops, stainless steel appliance, 9' floor to ceiling windows, in-suite laundry, 2 parking stalls (P1 #103 and #106), and a large balcony and storage locker (P1 #6). Just steps away from Gilmore Skytrain Station, Brentwood Mall, Solo District, a lot of famous restaurants and shopping. Amenities includes visitor parking, fitness room, hot tub and much more!Open house on Saturday, Feb 23rd from 2-4 pm & Sunday Feb 24th, from 1-3 pm.  I have just listed another property at 1901 4250 DAWSON ST in Burnaby. Bright & spacious 2 bed 2 bath unit located in the Heart of Brentwood with panoramic NW views of the Mountains & City from the 19th floor. This unit features an open concept living, dinning & kitchen area with granite countertops, stainless steel appliance, 9' floor to ceiling windows, in-suite laundry, and 2 parking stalls. Just steps away from Gilmore Skytrain Station, Brentwood Mall, Solo District, a lot of famous restaurants and shopping. Amenities includes secure parking, a large storage locker, fitness room, hot tub and much more! Open house on next Saturday, Feb 23rd, from 2-4 pm. Please visit our Open House at 101 3939 KNIGHT ST in Vancouver. Kensington Point is a nice boutique development presented by Kaval properties. Constructions completed in fall 2016 and last chance to own this brand new developer holding unit. Located in the Kensington/Cedar Cottage neighbourhood, central to everything! Built with quality, cabinets made with real plywood, quartz counter-tops, top laminate flooring, porcelain floor tiles & other high end finishes. Stainless steel appliances are standard. Open house on Sunday only, Feb 3rd, 2019, from 1-3 pm.